Feature your celebrities and impress the audience! Stand alone or add it on! 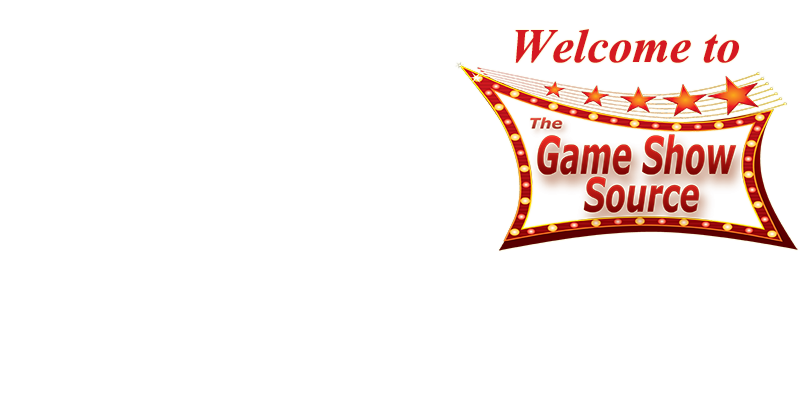 The Game Show Source captures the essence and excitement of TV game shows. 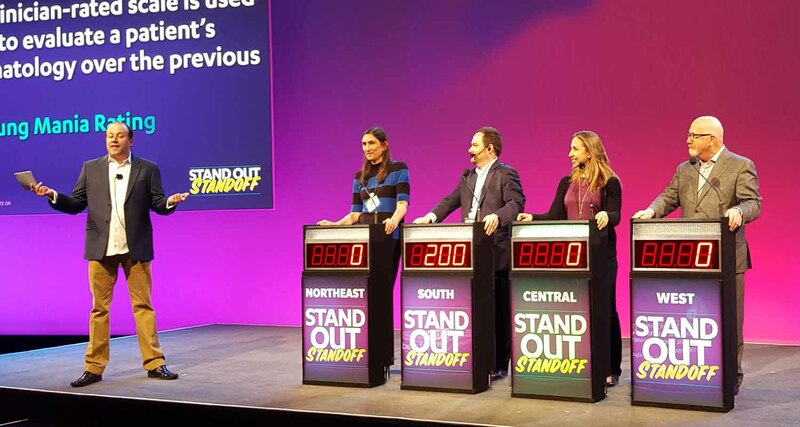 We use custom game show themed events to integrate team play and team building skills mixed with audience interaction to perfectly style them into an awesome live performance game show for your event! 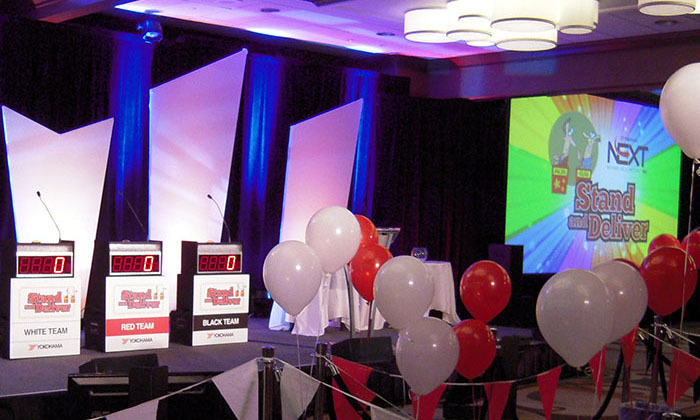 The Game Show Source provides a full range ofTV style games, game show events, corporate games, and team building services. Corporate events, trade shows, fairs and festivals, social events, casino promotions, and training are just a few of the many popular applications for our custom game show themed events. 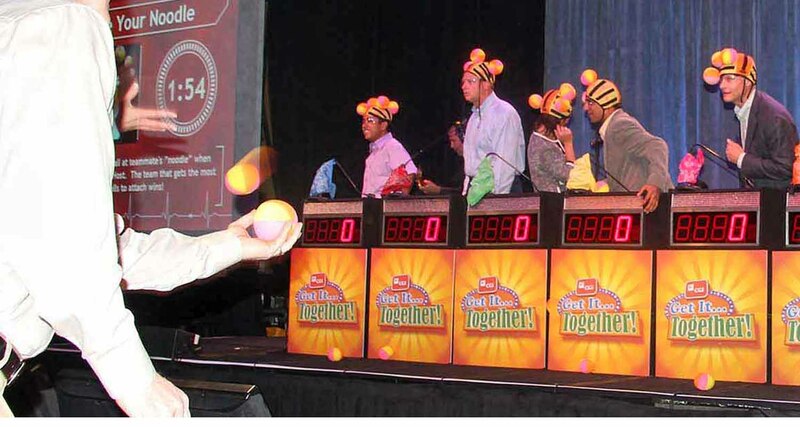 Good Times Game Show Source was founded by experienced event professionals with over forty years in the team building, game show, and entertainment business. 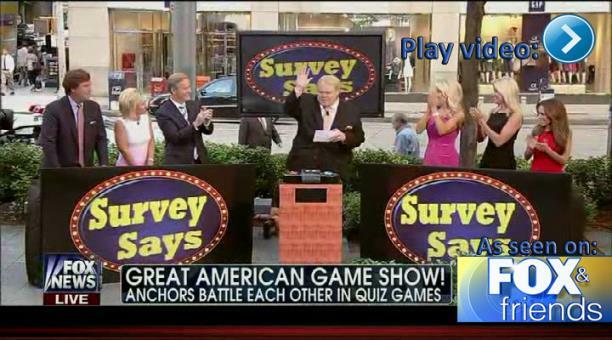 In fact, we have been producing TV style game shows since 1991. 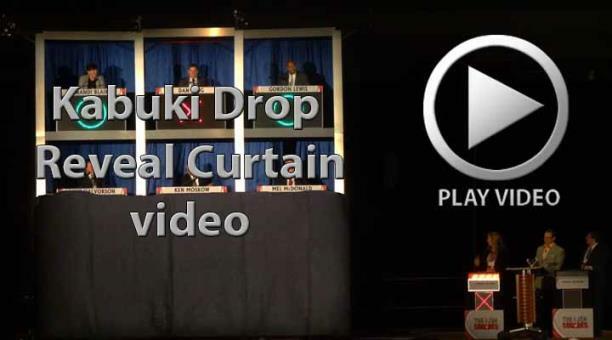 Call The Game Show Source today for a world class game show event production. 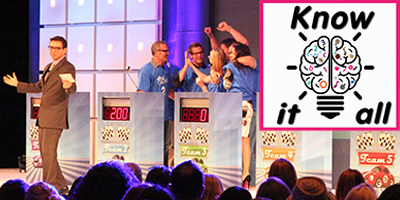 Know It All is the most custom versatile game show! In It To Win It in a minute! 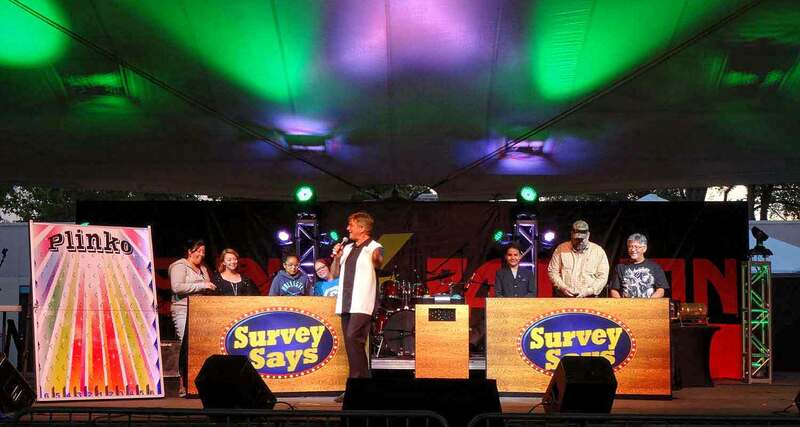 Survey Says: Popular game show for any event! 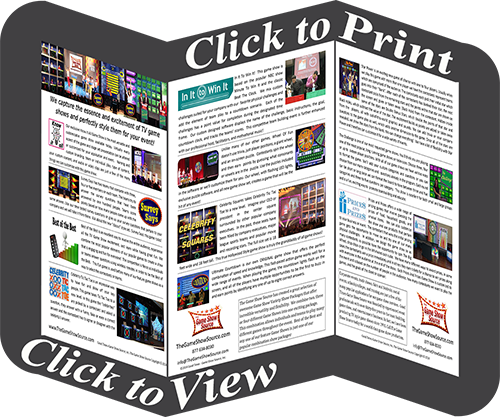 College campus activities and game show programs. Audience Response Systems and Keypads. 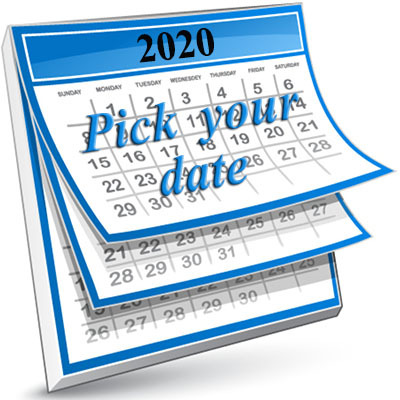 Great for meeting and company events! 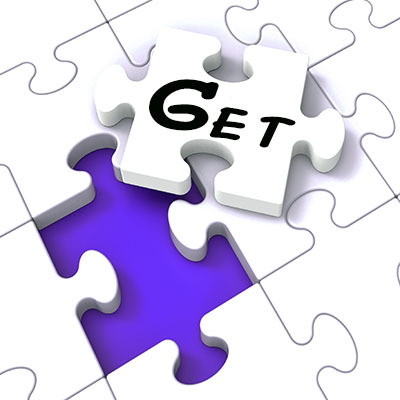 Fun team building game show activities. Game Show rental systems and equipment. 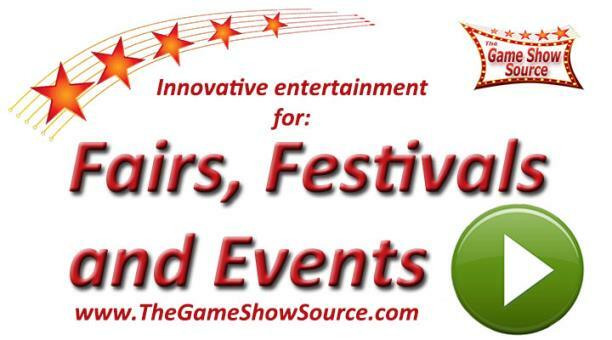 Family friendly game shows for fairs and festivals. Is that the right price? It's Prices and Prizes! Corporate/company promotions and special events. Celebrity Tic Tac Toe: Feature your company celebrities! Interactive special/social event game shows. 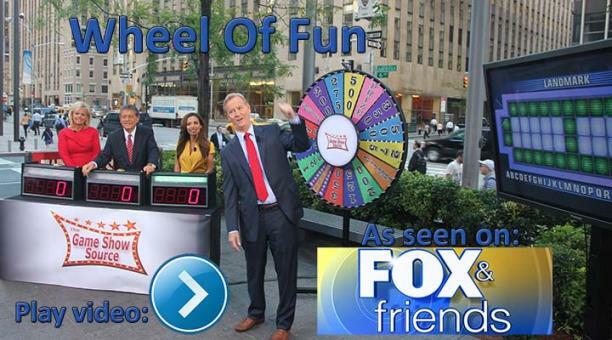 Spin Wheel of Fun and solve the puzzle! A little luck-a little knowledge, it's Star Power! 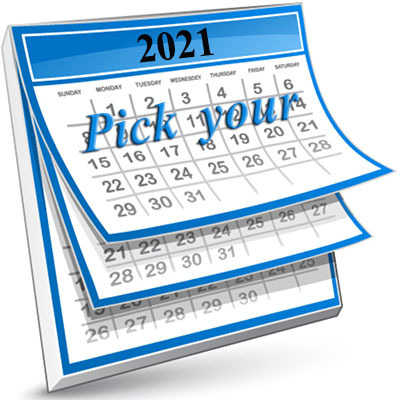 Game Show Mania-flexible game show. The Challenge, Popular game show for a long time. 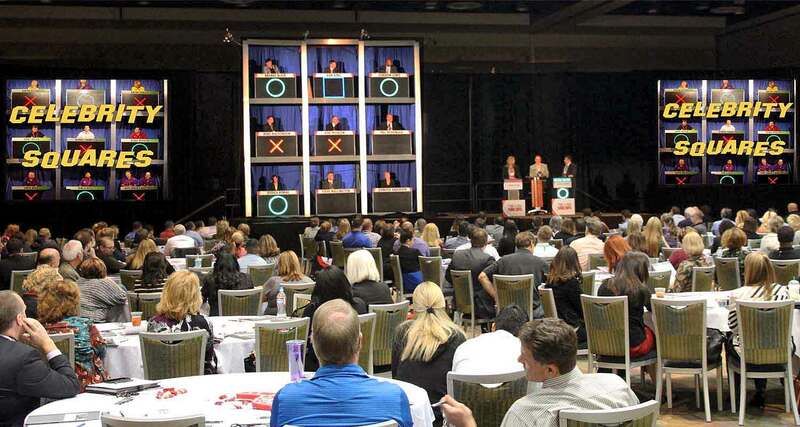 Trade show traffic building game shows. 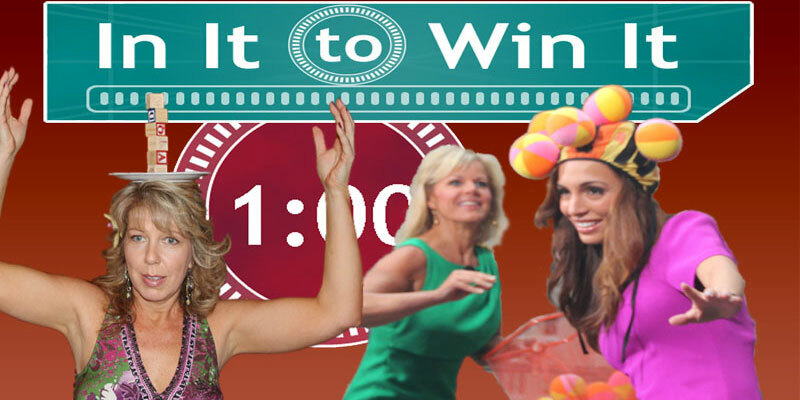 Fun, fast pace game show: Ultimate Countdown! Who wants to be a game show millionaire? 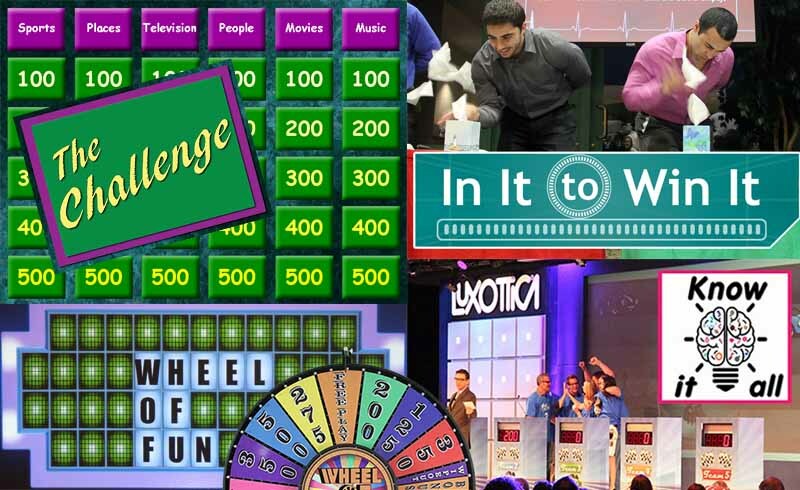 see for yourself many of our most popular game show choices! Request a Game Show Quick Quote now! 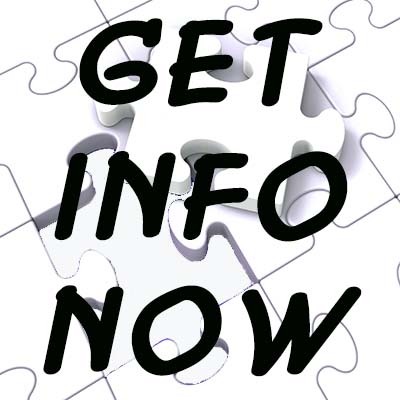 OR call (877) 634-8030 now! Customized to suit your event. Fun multi-player and team play game show. 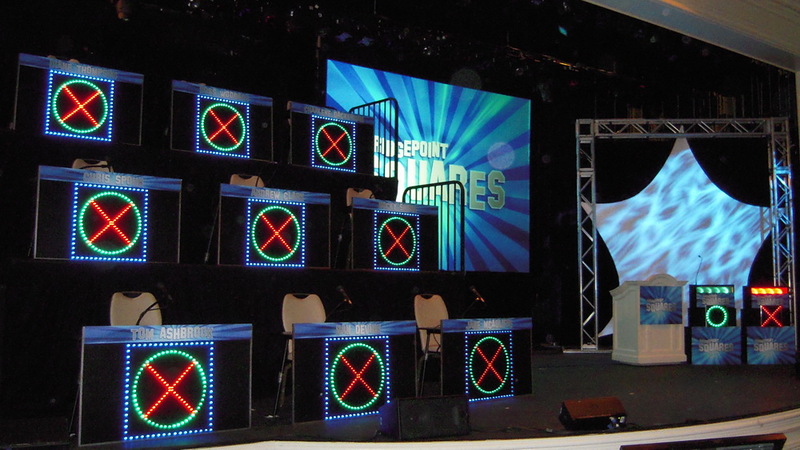 Great game show to feature your key people. 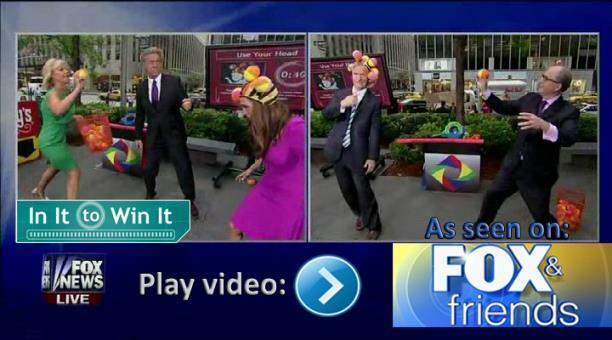 Fun game as a stand-alone or add-on to one of our other game shows. 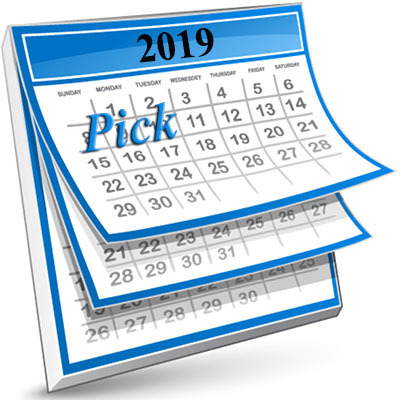 Jeopardy®, Who Wants to be a Millionaire®, Wheel of Fortune®, Deal or No Deal® Minute To Win It® and Smarter Than a Fifth Grader® are all popular TV game shows. 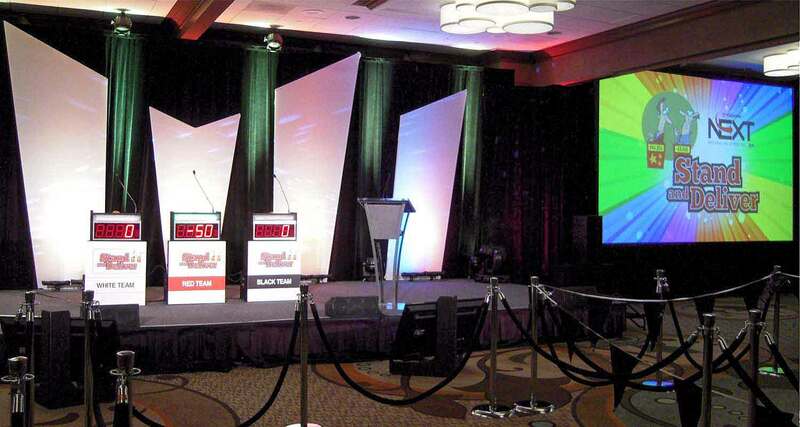 Although we are inspired by these game shows, live performances are different from TV productions and offer exciting possibilities for you and your event. 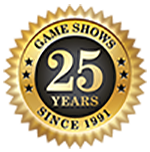 In our game show service, we use our twenty-four years of experience in the game show production business and over forty years in the entertainment business to work for you. After we get the details of your event and discuss your goals, we will give you our game show ideas and formulate the perfect game show for your event. 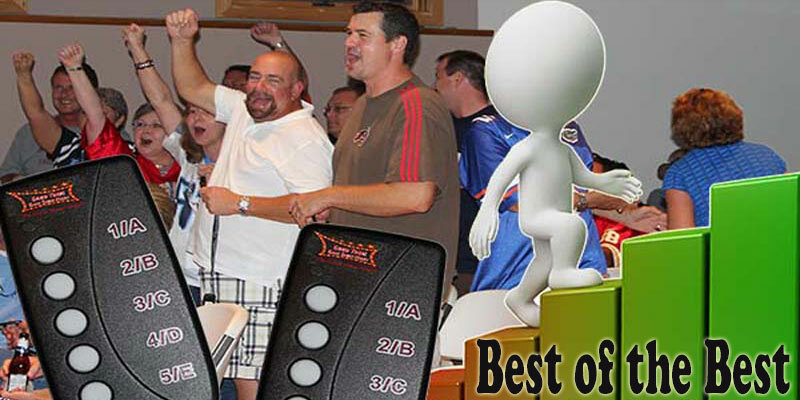 Our game show service goes everywhere: corporate meetings, training seminars, sales promotions, convention centers, trade shows, schools, colleges, private parties, fund-raisers, anywhere people want to have fun with great party entertainment! 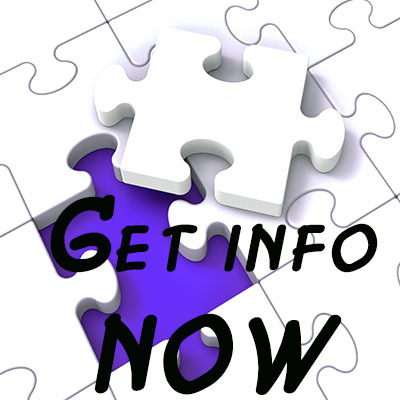 We give everyone the chance to be a contestant on a real TV Style Game Show. 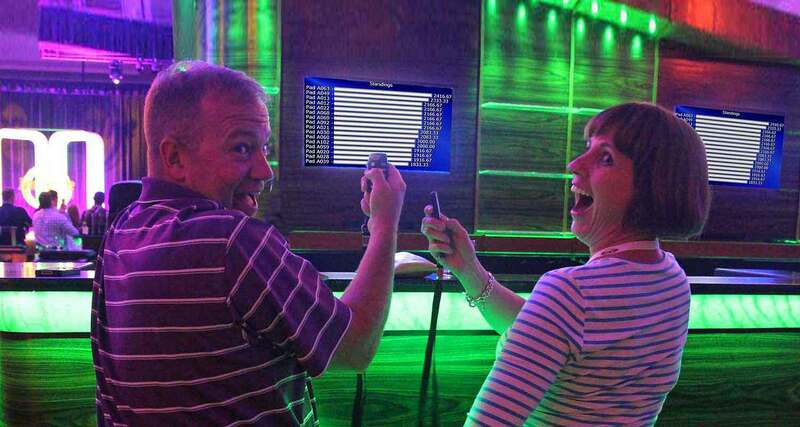 It's great fun for the contestants and audience alike! 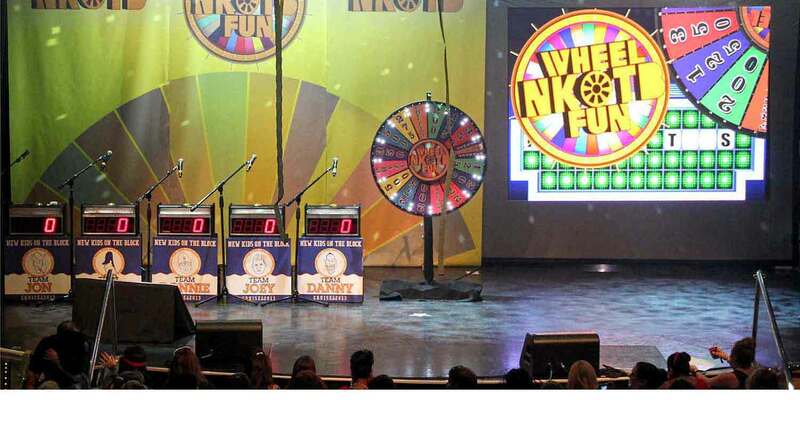 Good Times Game Show Source provides a full range of TV style game show production services. These services are available for a wide range of events, including but not limited to corporate meetings and parties, social events, fund-raisers, school events, training seminars, casino promotions, and trade shows. 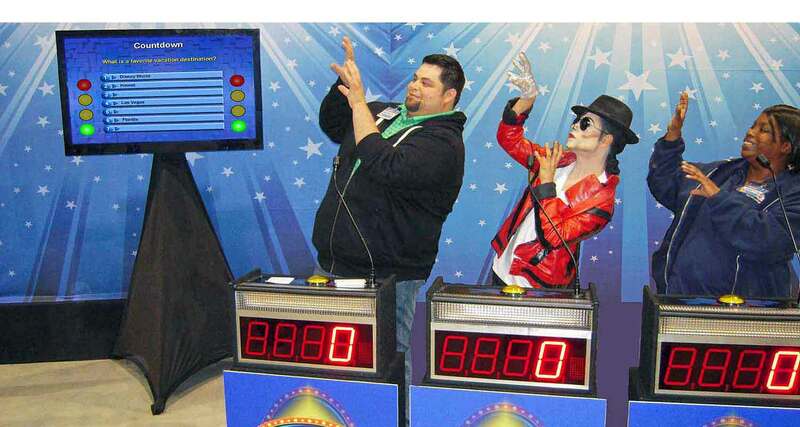 For the perfect game show party, call us at 877-634-8030 today! Jeopardy®, Who Wants to be a Millionaire®, Wheel of Fortune®, Family Feud®, Deal or No Deal®, Minute To Win It®, Game Show Mania®, and Smarter Than a Fifth Grader® are registered trademarks of their respective owners.